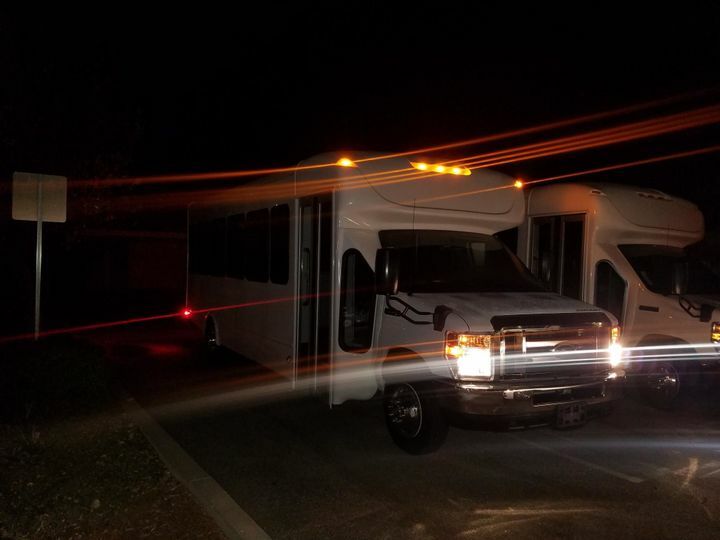 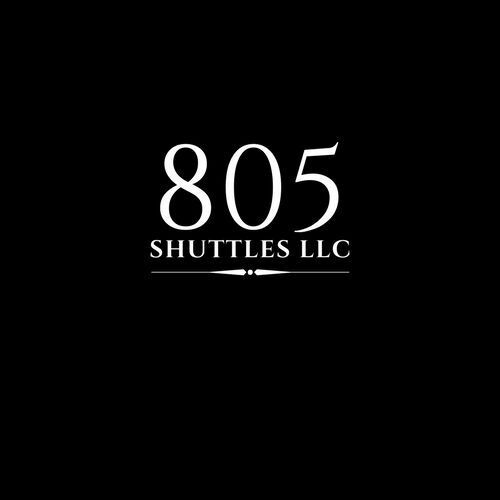 At 805 Shuttles LLC, we provide unmatched service to each and every customer we come in contact with. 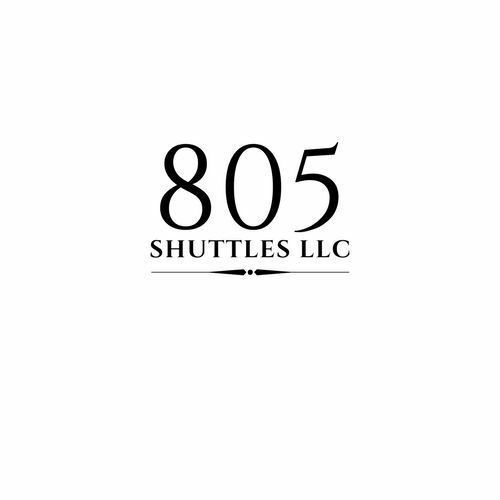 Whether you're searching for class or flash, here at 805 Shuttles we've got you covered. 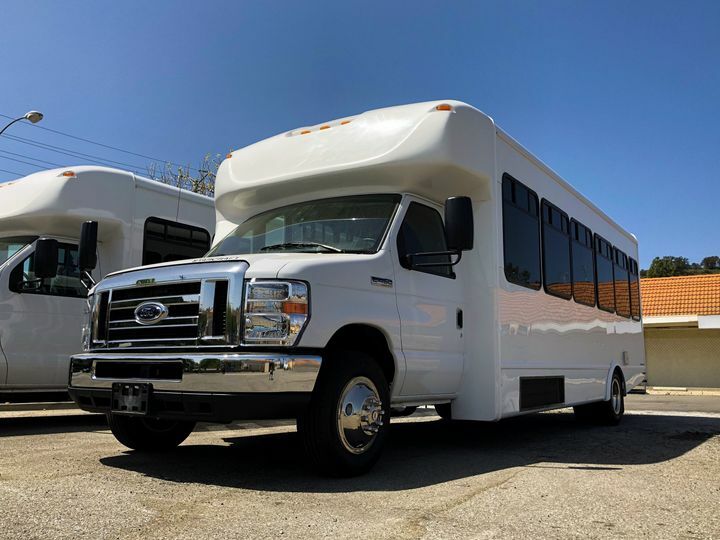 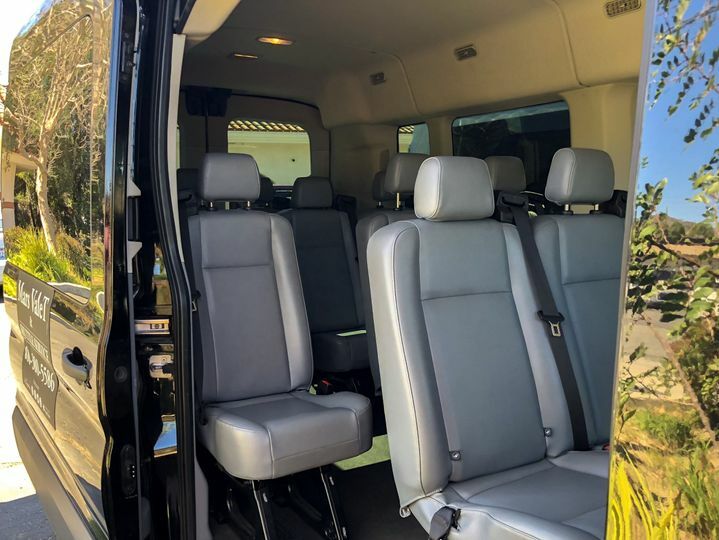 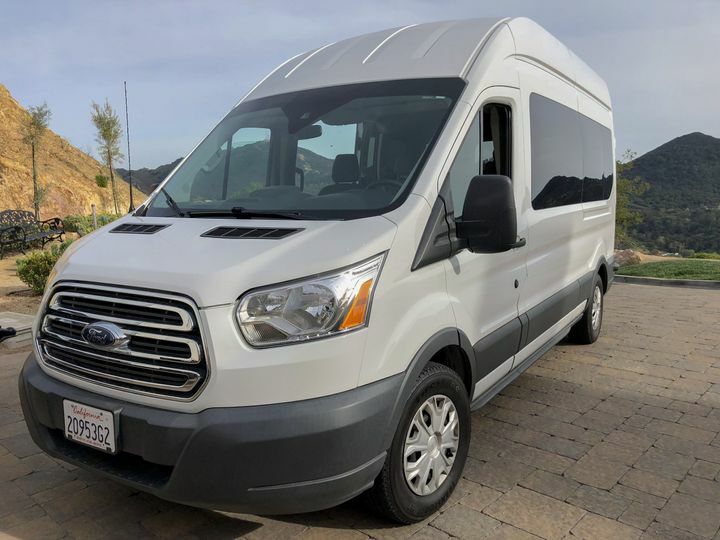 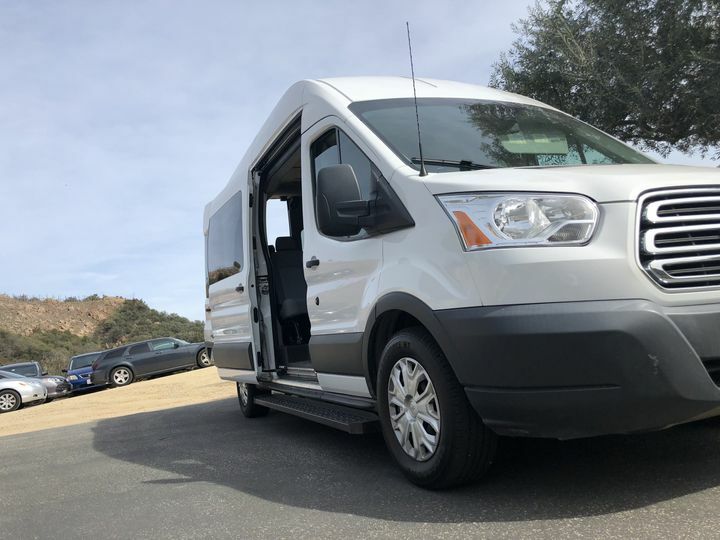 With a fleet of vehicles ranging from luxury sedans to 28 passenger shuttles, we have everything needed to find a transportation solution for you! 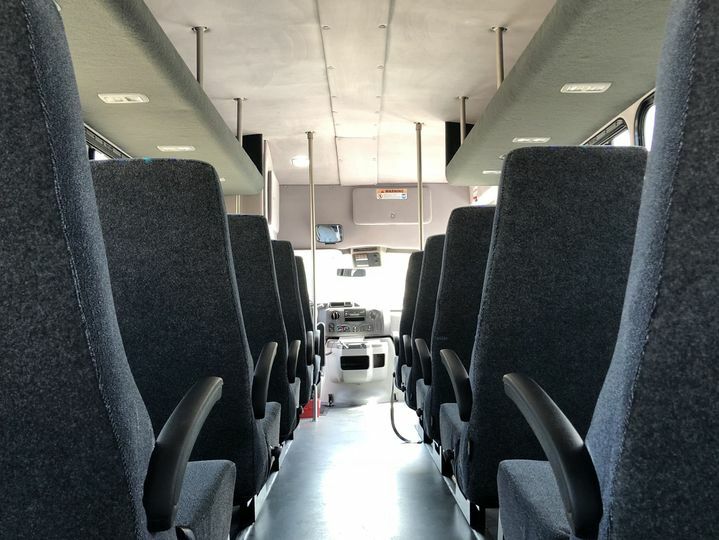 Our new 28 passenger shuttles are ready to roll!